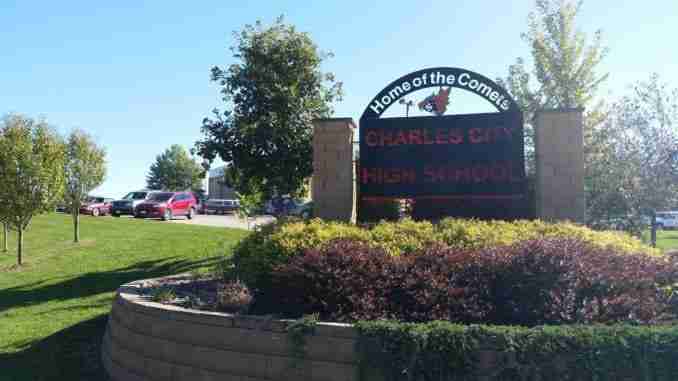 Charles City, IA – Charles City High School might be looking different a year from now. 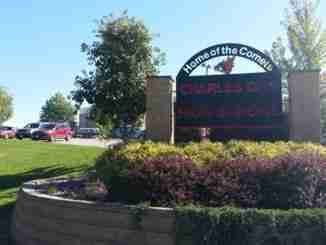 The district put up a new, state-of-the-art middle school over a year ago, but now plans are being put in place to renovate the high school. The High School Modernization Plan is moving along. 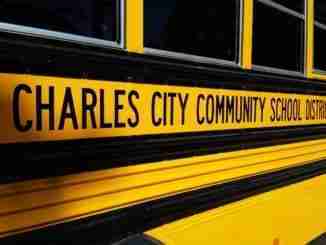 Dr. Dan Cox, Charles City School’s superintendent, says more about a meeting held recently. Many changes will be coming to the current high school’s layout. 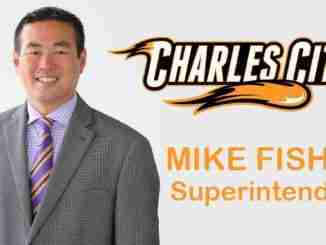 The goal will be to make the school more modern and convenient. The plans won’t be finalized for a little while yet.